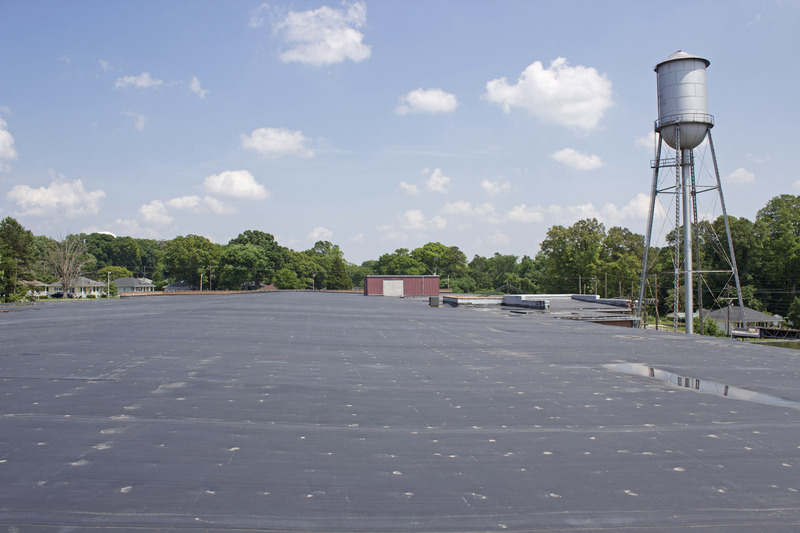 For Rubber Roofing Materials Visit our Online Roofing Store! Your one stop shop for Wholesale Rubber Roofing Materials, Call Lottes Roofing for 60 mil EPDM in White or Black and many more fine quality materials. EPDM Rubber Roofing as well as Rubber Flashing Tape and Seam Tapes. We have 45 and 60 Mil Black and White EPDM Roofing Membranes. We can also provide Reinforced and Fabric Backed Composite EPDM as well as Roofing Accessories. International availability? We export our products worldwide. 60 mil EPDM rubber & More! Our butyl tape seaming application for the field fabricated lap joints is without a doubt one of the strongest and most tested seam installations in the roofing industry. We Innovated the EPDM Roof Edge Termination with Aluminum Termination Bars in the late 1970’s and today it is used industry wide. Our Tbars ensure a durable, secure edge for your roof. 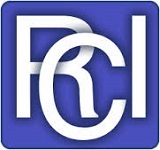 Contact us to possibly receive 5% to 15% ADDITIONAL Discounts! We will work with you to give you the best deal on your EPDM, TPO, Modifed Bitumen, Roof Coatings, Insulation and accessory items! We supply EPDM Rubber Roofing which makes RV’s quieter. EPDM provides a water tight roof that is maintenance free. We innovated this System over 25 years ago, and is still used industry wide. Our Tbars ensure a durable, secure edge for your roof. Great seller! Highly recommended. THANKS!